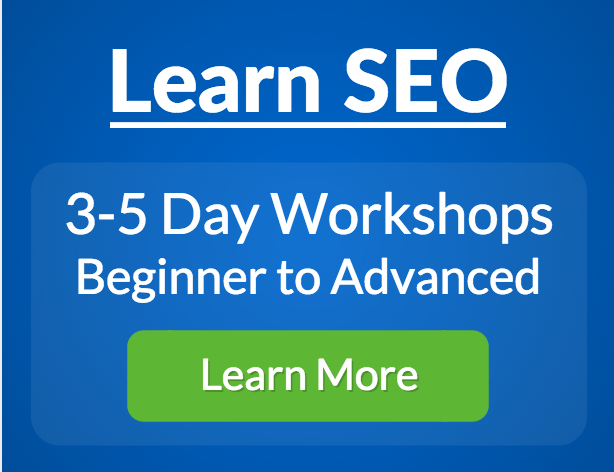 Welcome to the best free “get-to-know-your-website-visitor” tool you never heard of. It’s available to you courtesy of Google, and best of all, it’s completely free! While most businesses have never heard of this online tool, the few that have think it’s just for checking out tech stuff on your website. And yes, it’s great for that. But there is so much in Google Search Console that can improve marketing performance we decided to do a whole webinar on that “non techy” aspect of it. It’s just too valuable to ignore. 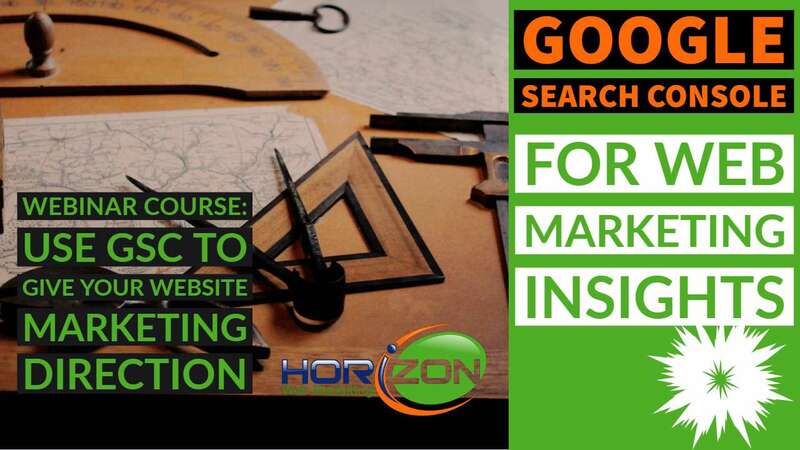 In this previously recorded webinar, Horizon Web Marketing Academy lead trainer Ross Barefoot gives a quick idea of how to set up Google Search Console, and then dives quickly into the data that can give you winning insights into how people are seeing (or not seeing) your website. Most importantly, he also shows you how you can leverage whatever visibility you have in search (and you probably are visible in some searches, whether you realize it or not). 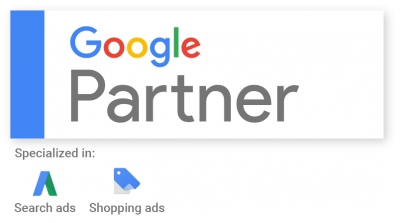 First broadcast on 3/20/2019, this webinar shows Google’s current version of Search Console and recently released features. If you’ve made it to this page, you’re in luck, because the link below will allow you to see the webinar recording for free to help you get acquainted with our digital marketing Academy platform. Access the Webinar for FREE Right Now!